In today’s episode, the house is still no less than a war zone. Somi tried to be gentle with Sristi and they had a very girly conversation regarding their luxury budget task. In the dining room area, Somi, Saurab, Jasleen and Nirmal were all discussing about Deepak. According to them, Deepak is spending too much time with the singles and he is not trustable for their group. Saba asked Deepak to check Karanvir’s wardrobe if they hid there any chilli powder or something like this. But suddenly Karanvir came and they acted very awkwardly. Later, Deepak confessed the truth in front of the singles. The ‘Jodis’ found Sree too arrogant and he even didn’t reply to their normal “Hi, Hello”. Jasleen said that Deepika was very egoistic and after watching her she felt, “Meri saans aa gayi hain”. The second part of the luxury budget task had started. In this task, only four people could participate among the five Jodies, and also only one participant from each Jodi. And that decision should be taken by the singles. Roshmi & Kriti would be the ‘Sanchalak’. Like the last day, Sree couldn’t participate physically in the task for his health issues, but he could give ideas, strategies to his teammates. And the rest of the rules were the same as the last day. Sreeshant was telling Shib that they could use the trimmer. Thereafter, Jasleen said to her teammates, singles were not playing to win, they would play just to take revenge. According to the rules as a first convict, they chose Somi between the Khan sisters. Singles started inflaming her. Her teammates including Kriti who was the Sanchalak for this task cheering for her. In between the task, Saba got very enraged over Dipika and called her ‘Ghatiya Aurat’ for her behaviour towards her sister. Saba also called her ‘Daini’ and Jasleen agreed with her. After so much drama Somi left the chair and single got one point. The next, they chose, was Jasleen. Within a few minutes, they succeeded to obtrude Jasleen to leave the game. The Next Participants was Shibhasish. Shibhasish to win that point, because according to the captain singles were getting physically violent over Shib. The next participant was Urvashi. In this case, they maintain their limit; because Urvashi was their favourite one. She won the task. 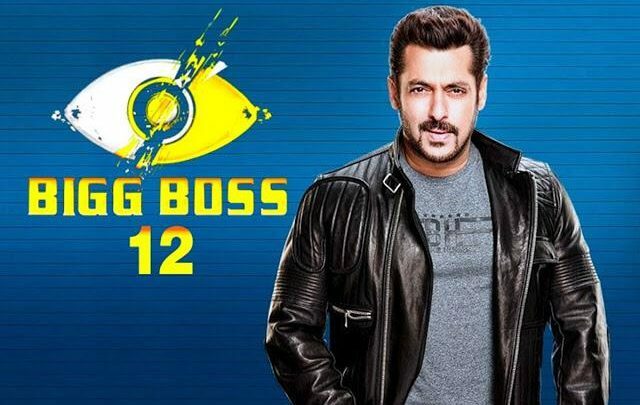 But as the result was drawn, Bigg boss judged the task as per the time duration. Finally singles were the winner in this week’s luxury budget task. As the task end, jodis were too much indignant over Dipika’s arrogance during the task. Jasleen said that Dipika is her only enemy in this house. Anup ji said, Sree is just wasting one seat in this house. Roshmi interrupted and said, he is here just to amend his own image. At night, Deepika was getting emotional for always being targeted. Boss consoled her and said, she is a strong girl and that’s why everyone is targeting her. At late night, Srishti suddenly woke up & started walking. Karan touched her hand & got her in the bed. Somi & Saba looked really frightened. Shristi said that sometimes she became ‘Thangabali’.